Ever since she can remember, Bird has loved flying in small propeller airplanes with her mechanic dad. 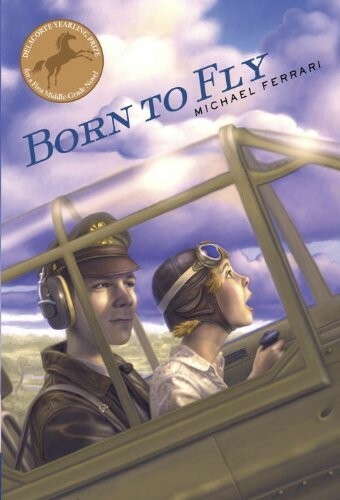 When the local airstrip is turned into a military flight school, Bird is in heaven -- and she manages to turn one young airman's interest in her older sister into some personal flight lessons. 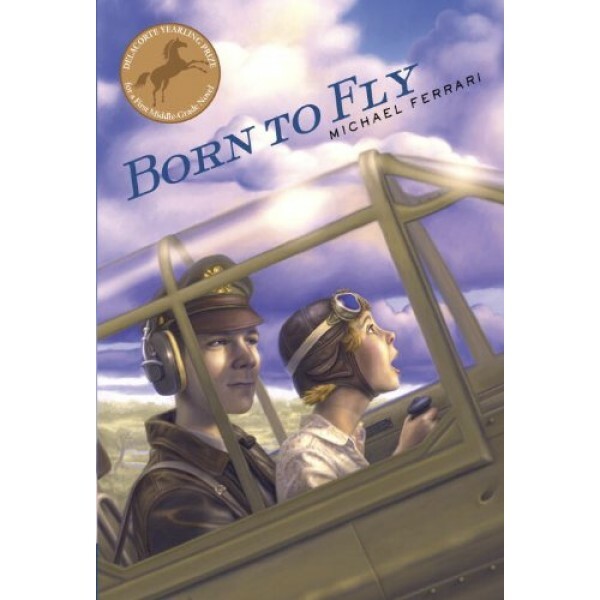 Then a young Japanese American student named Kenji Fujita joins Bird's class, and the entire school seems to be convinced that he's a spy, a secret agent, or at the very least, that he and his uncle want the Japanese to win the war. But through a class project, Bird and Kenji befriend each other and accidentally discover real spy activity in the area. So begins an adventure that will shake the town and may even change the future of the United States.